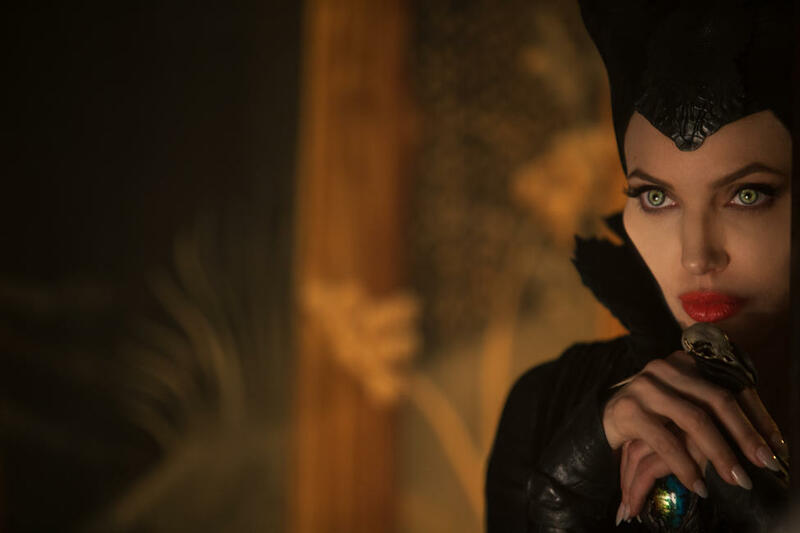 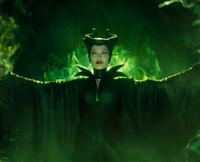 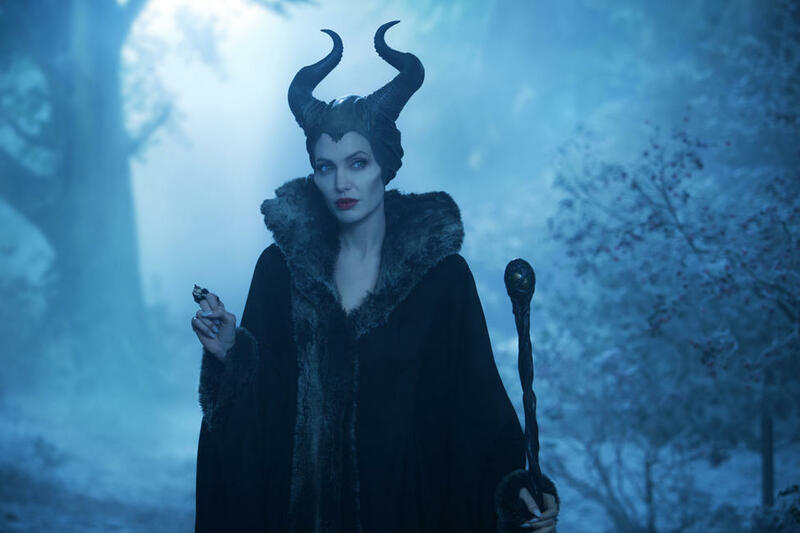 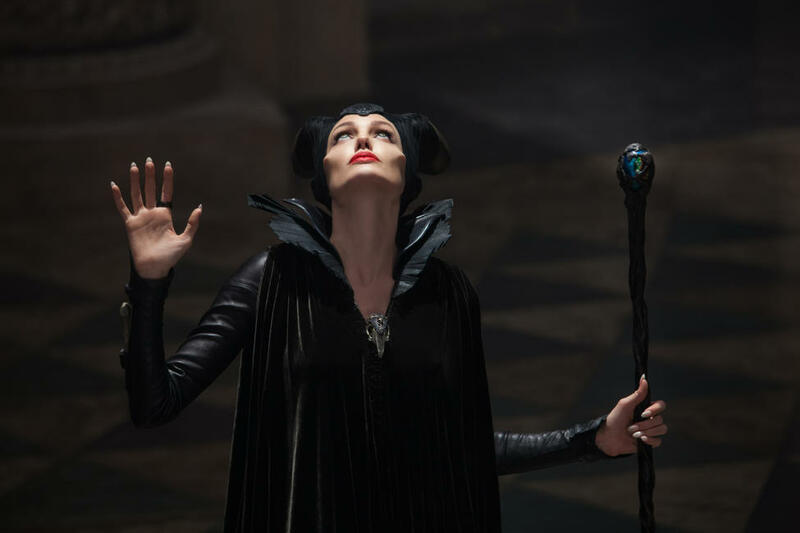 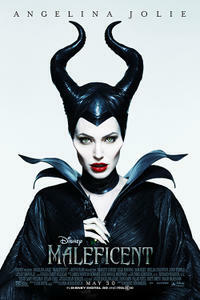 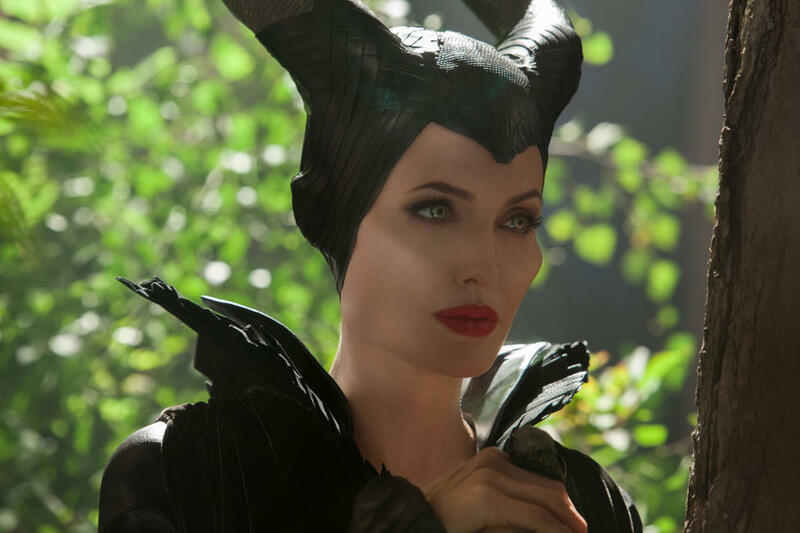 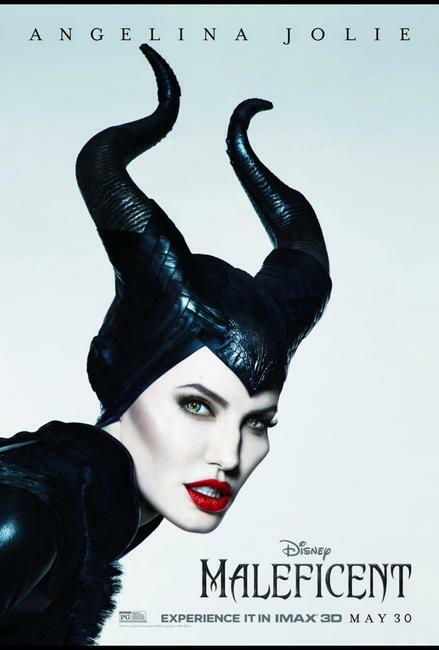 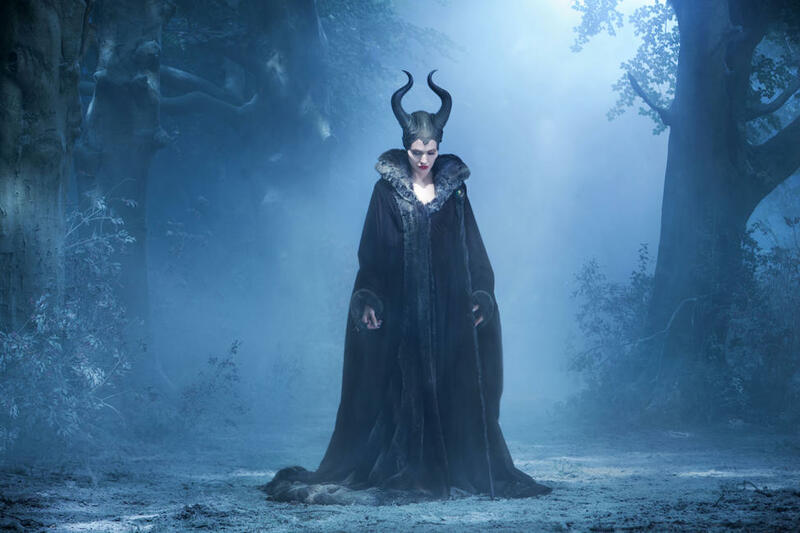 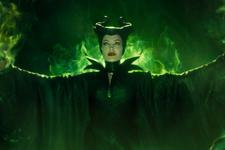 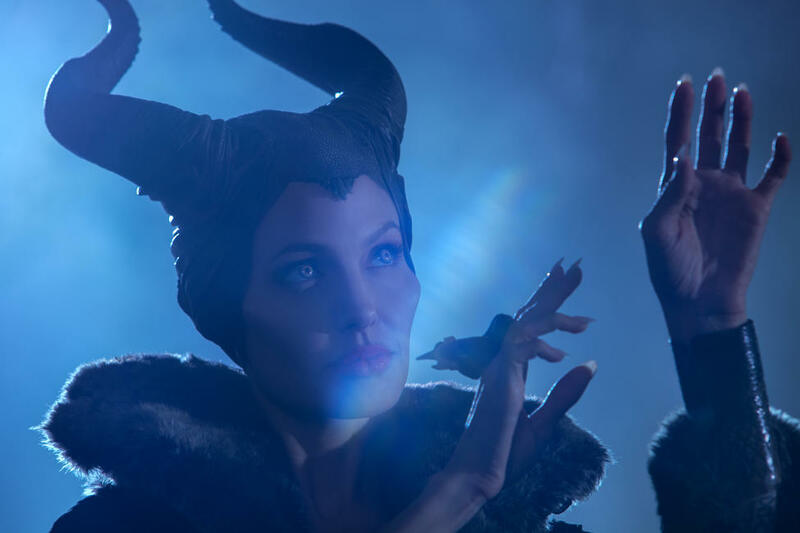 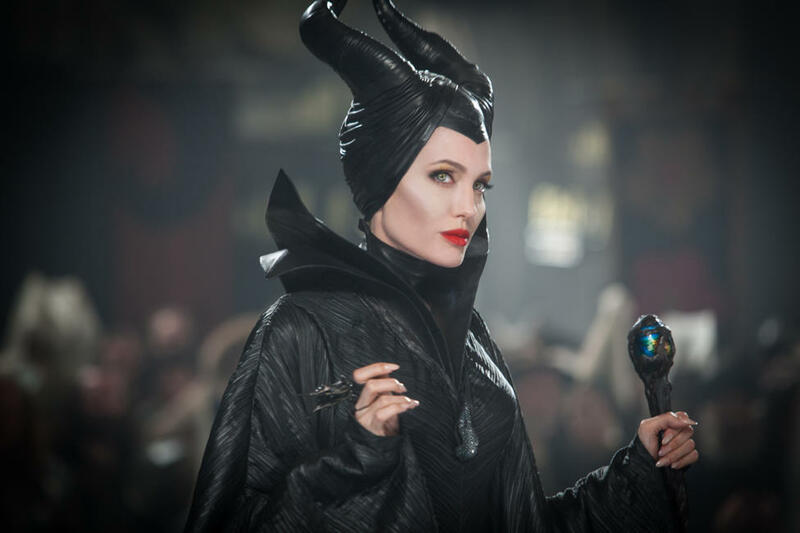 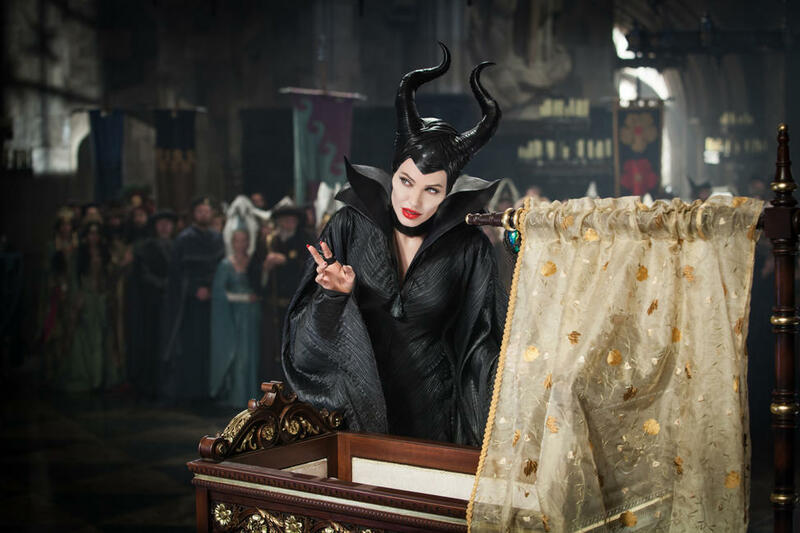 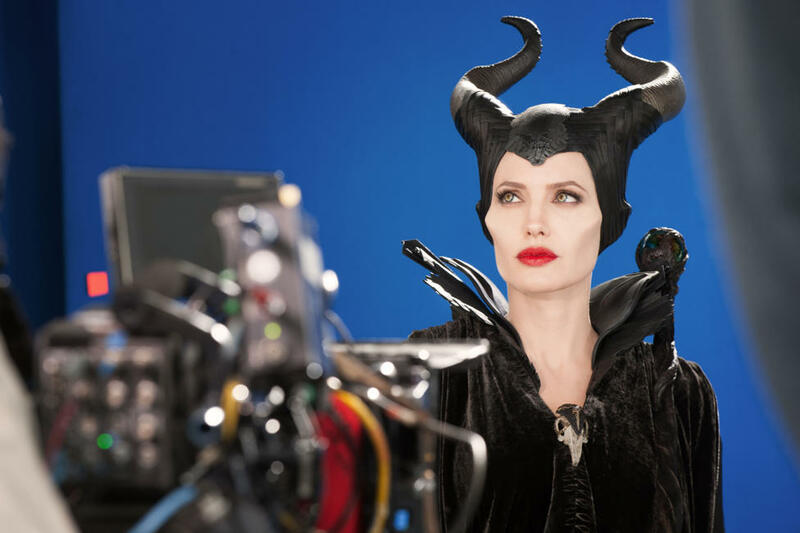 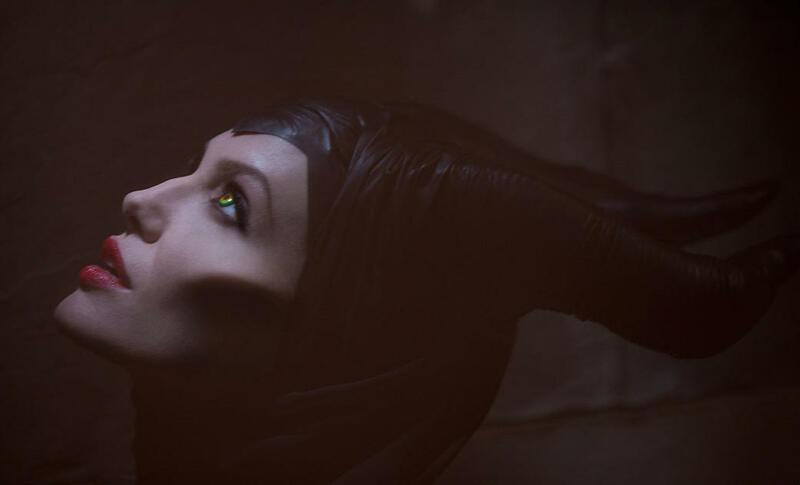 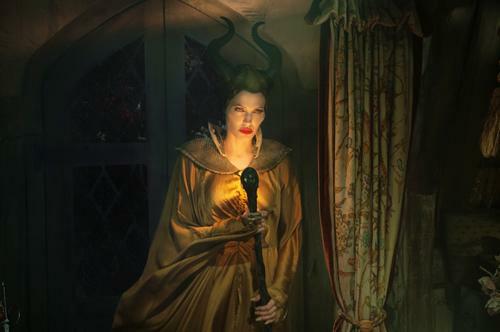 Angelina Jolie as Maleficent in "Maleficent." 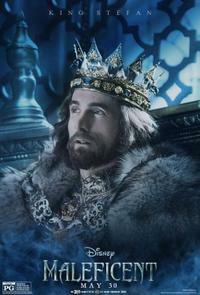 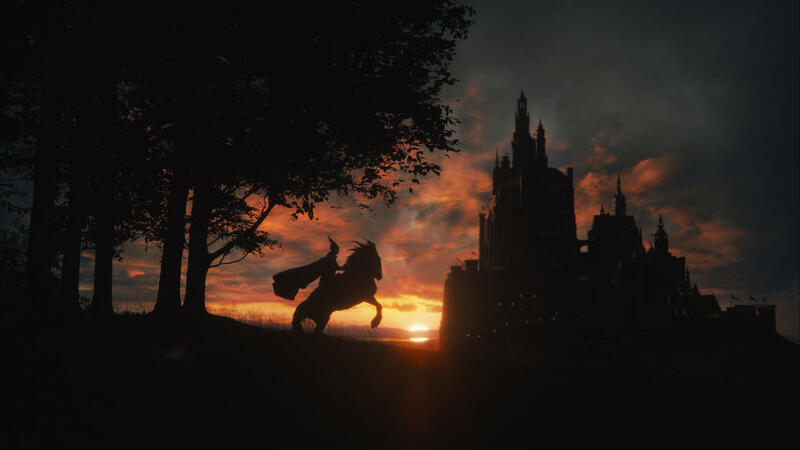 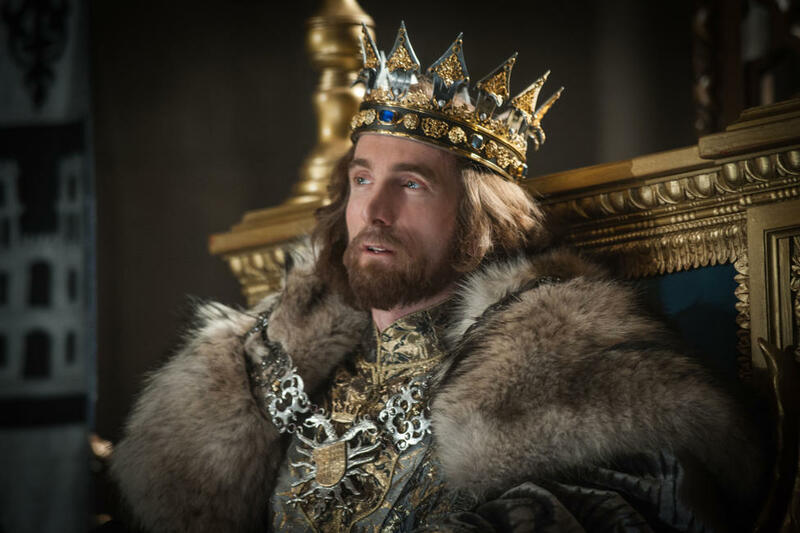 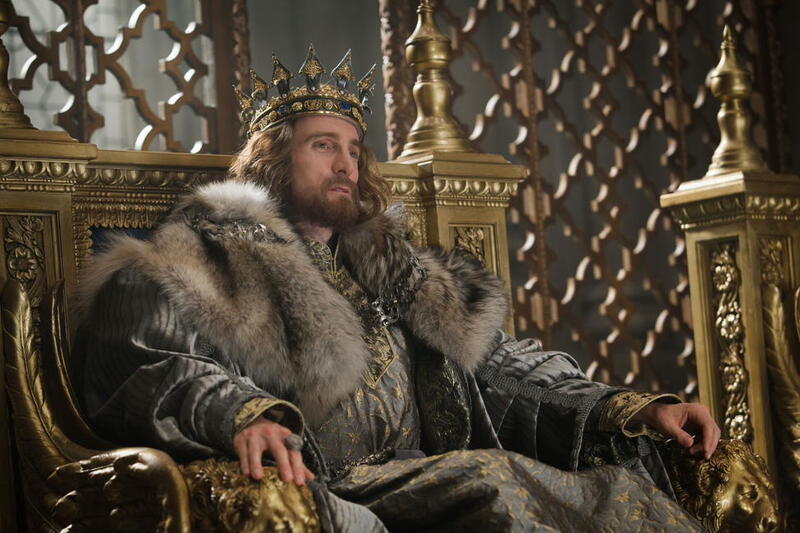 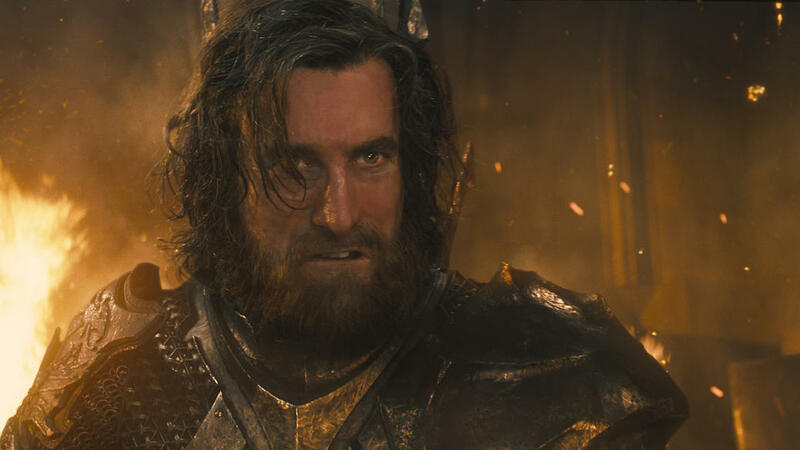 Sharlto Copley as Stefan in "Maleficent." 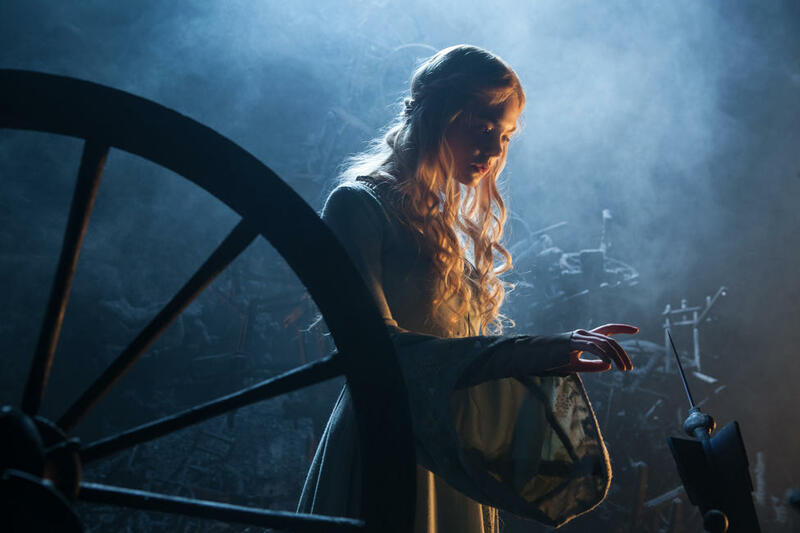 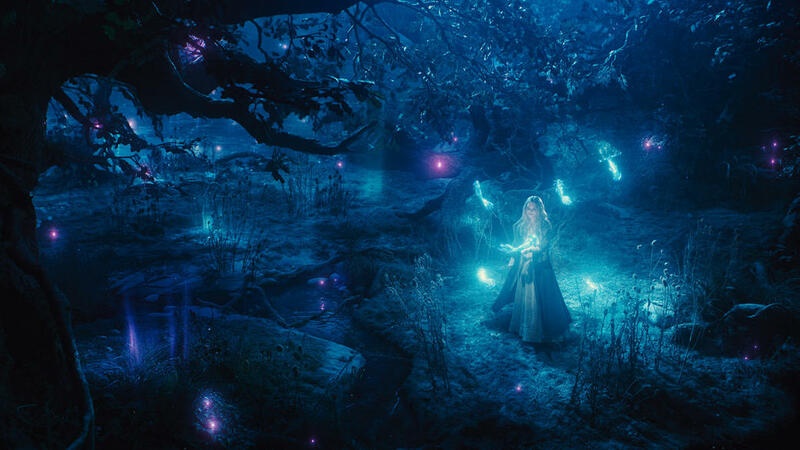 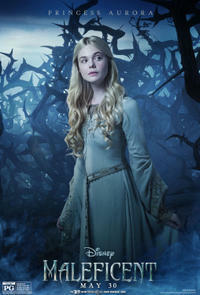 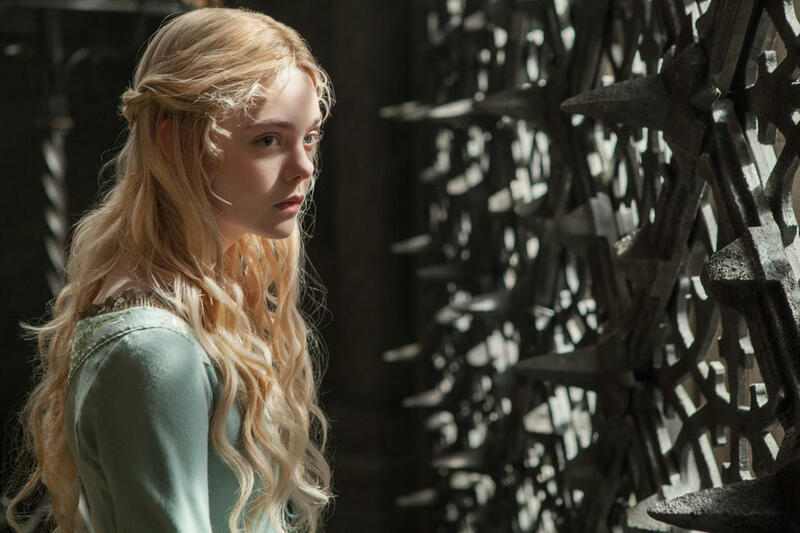 Elle Fanning as Princess Aurora in "Maleficent." 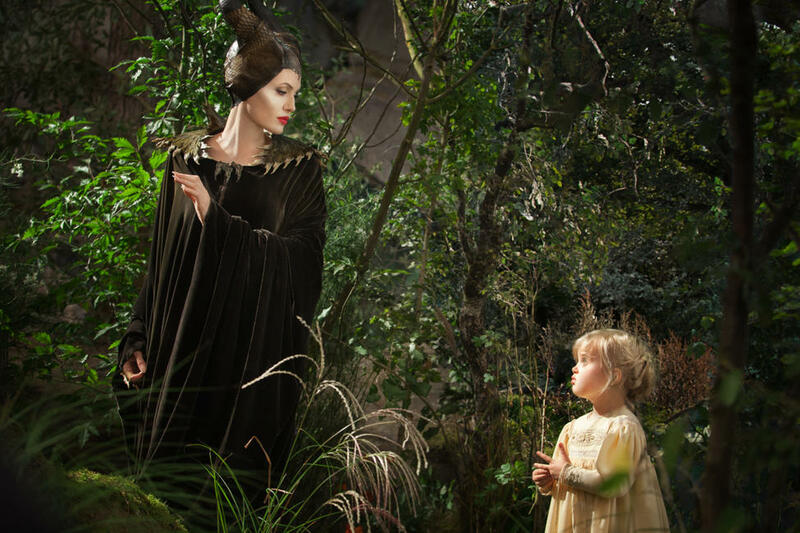 Angelina Jolie as Maleficent and Vivienne Jolie-Pitt as Young Aurora in "Maleficent." 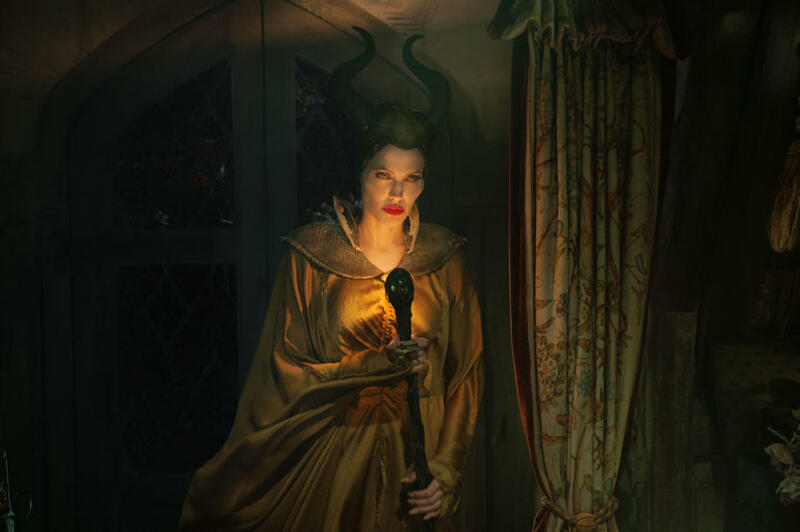 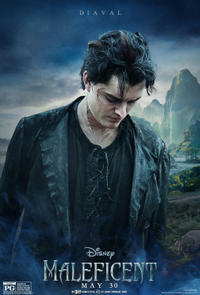 Sam Riley as Diaval and Angelina Jolie as Maleficent in "Maleficent." 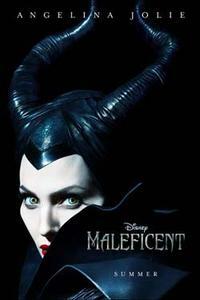 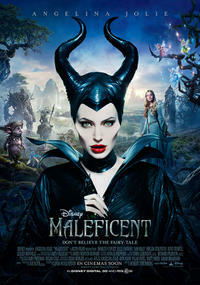 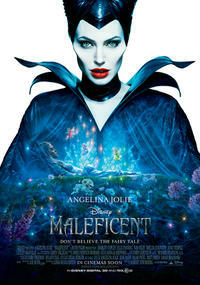 Angelina Jolie as Maleficent and Elle Fanning as Princess Aurora in "Maleficent." 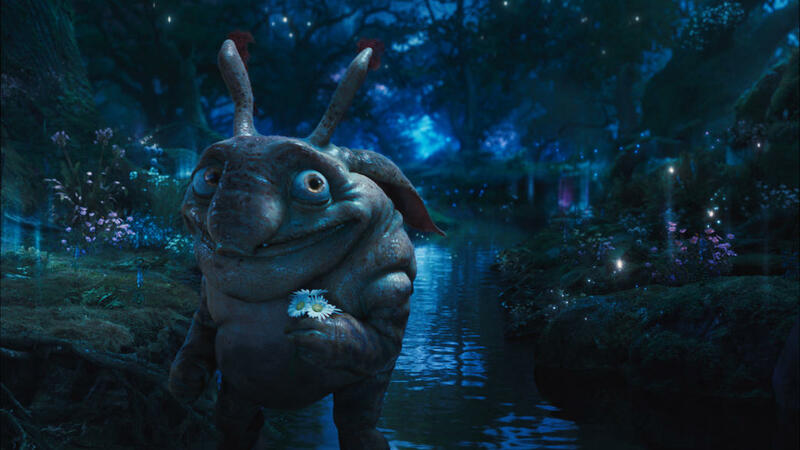 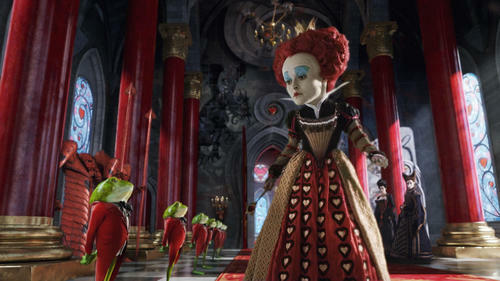 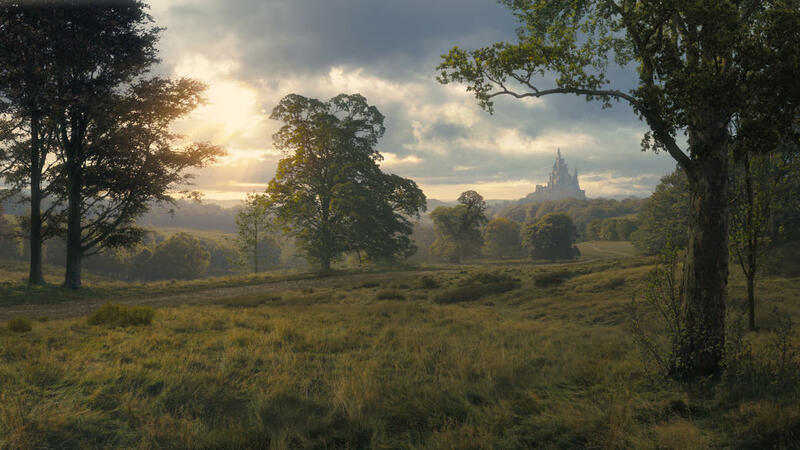 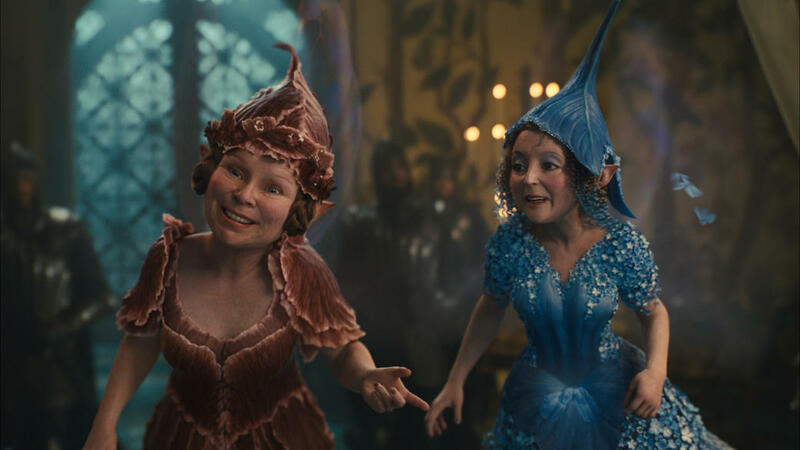 Imelda Staunton as Knotgrass and Lesley Manville as Flittle in "Maleficent." 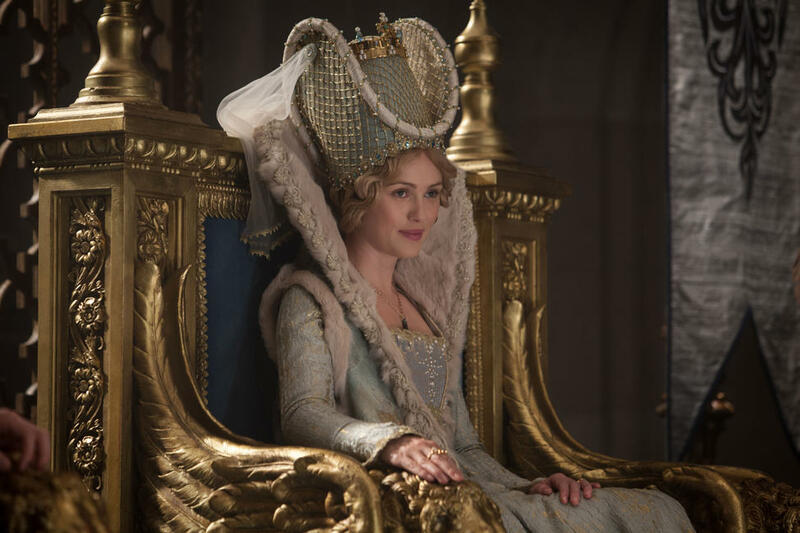 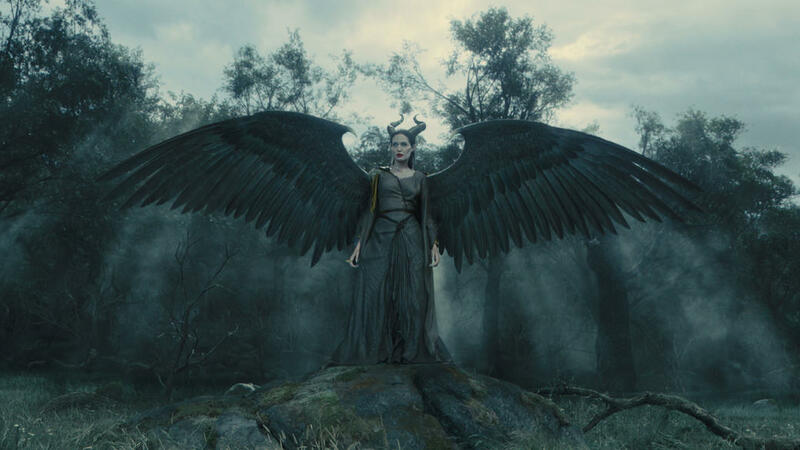 Hannah New as Leila in "Maleficent." 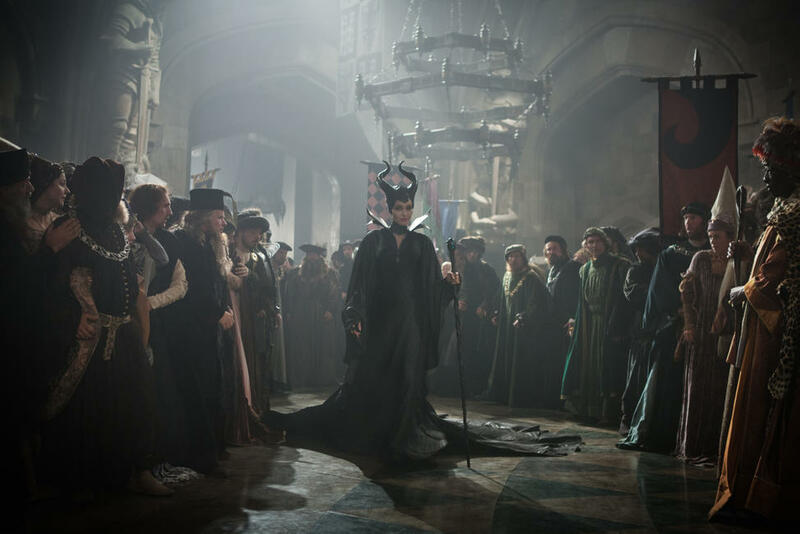 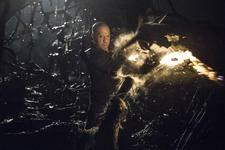 Diaval as Sam Riley and Angelina Jolie as Maleficent in "Maleficent." 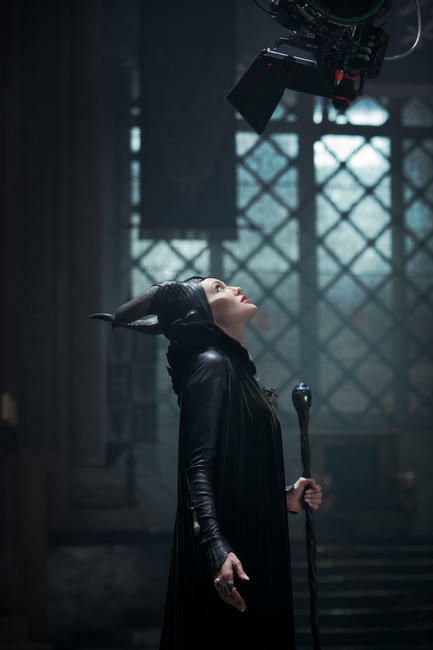 Elle Fanning as Princess Aurora and Angelina Jolie as Maleficent in "Maleficent." 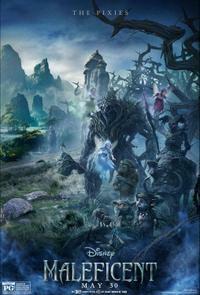 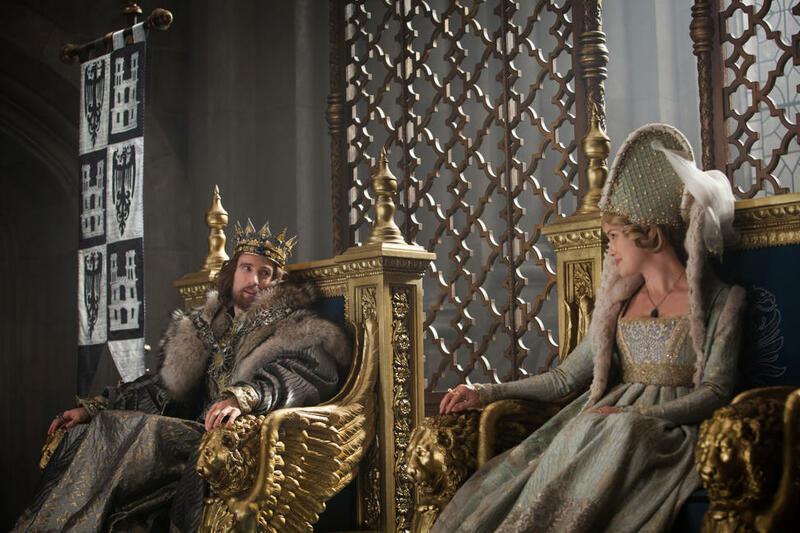 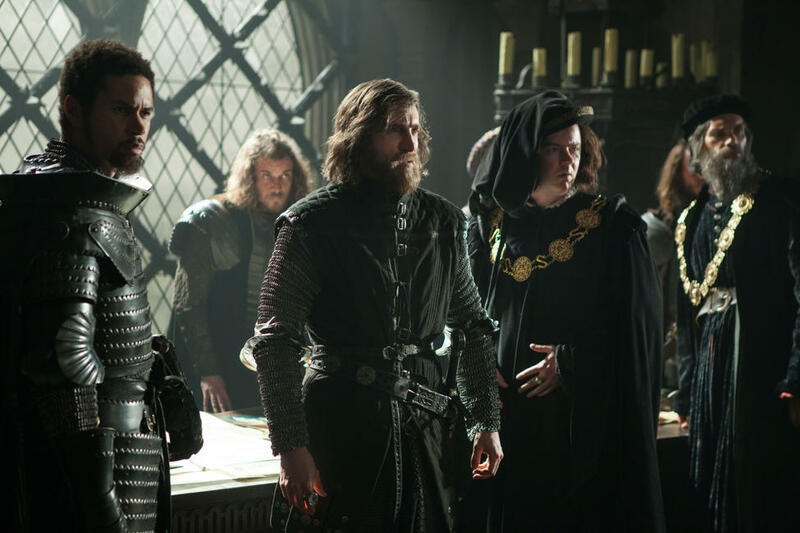 Sharlto Copley as Stefan and Hannah New as Leila in "Maleficent." 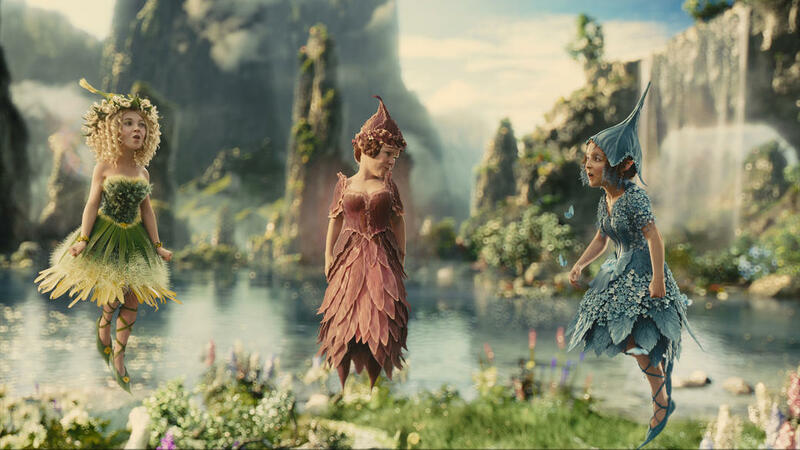 Juno Temple as Thistlewit, Imelda Staunton as Knotgrass and Lesley Manville as Flittle in "Maleficent." Elle Fanning as Princess Aurora and Brenton Thwaites as Prince Phillip in "Maleficent." 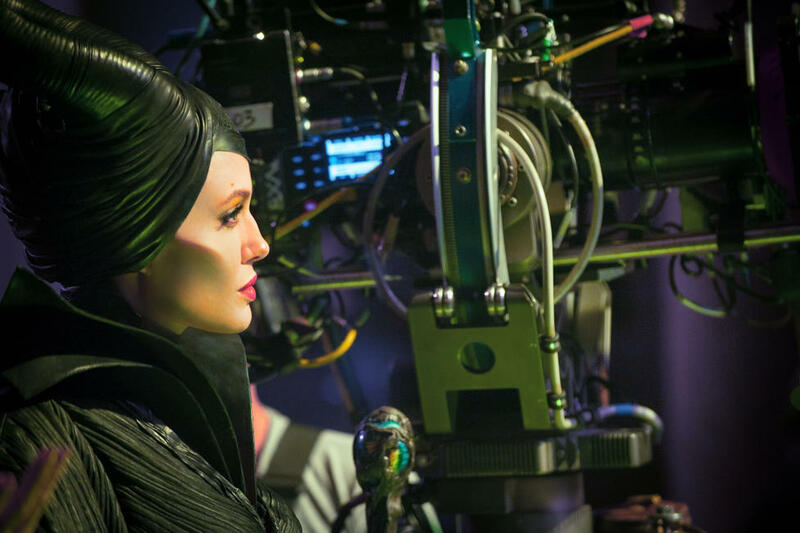 Angelina Jolie on the set of "Maleficent." 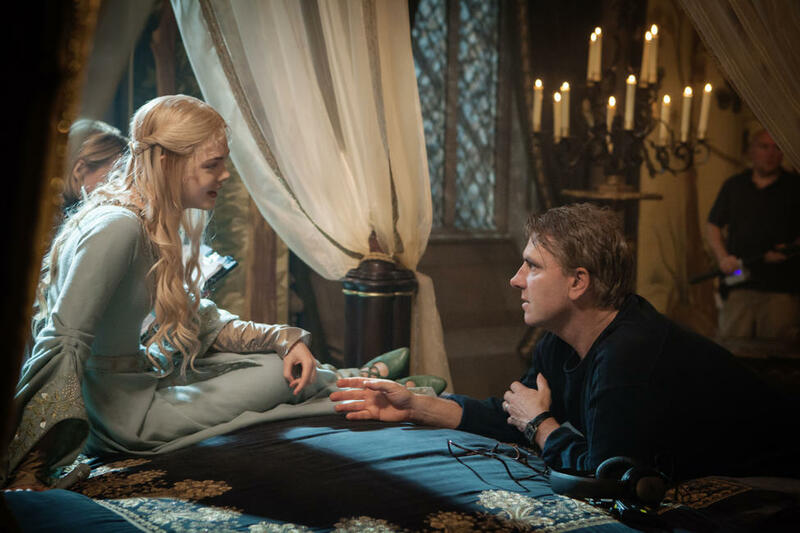 Elle Fanning and director Robert Stromberg on the set of "Maleficent." 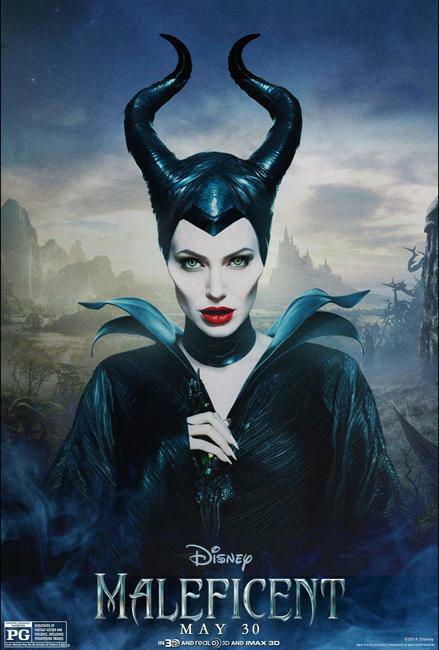 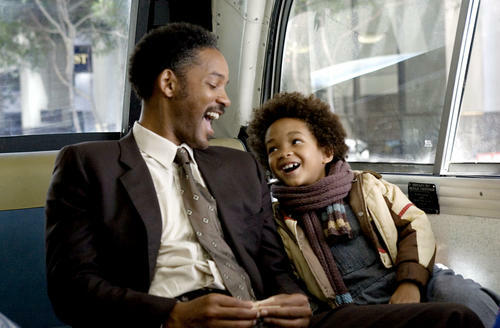 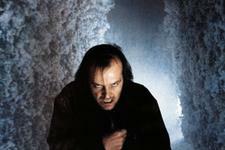 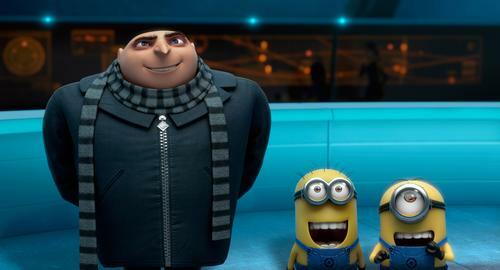 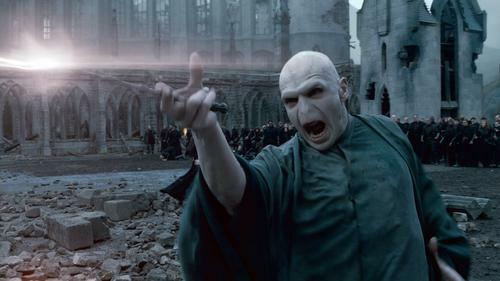 Movies from the Villain's P.O.V.